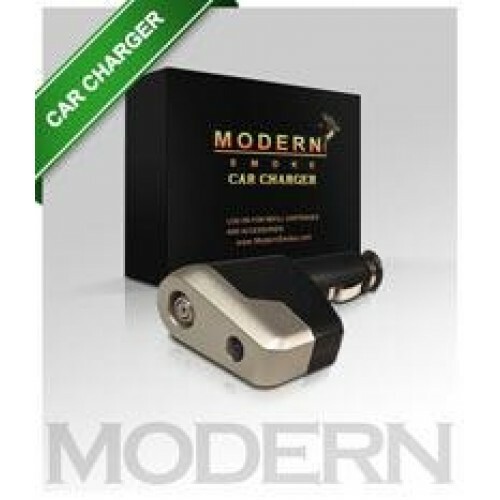 The Modern Smoke e cig car charger is one of the most popular accessories to have for your electric device. If you're a busy person who's always on the go, then you can charge your e cigarette while driving in your car. Don't wait at home for your e cig to charge while it's plugged in to a wall outlet when you can simply take it with you and charge it on the way. This is the perfect accessory to have if you're planning a road trip! Product Code: Modern Smoke Car Charger.